We host exclusively with Amazon AWS in Australia and around the world using the latest stable version of PHP7. This ensures that your application is running on the fastest, most secure, reliable and rapidly scalable service possible. 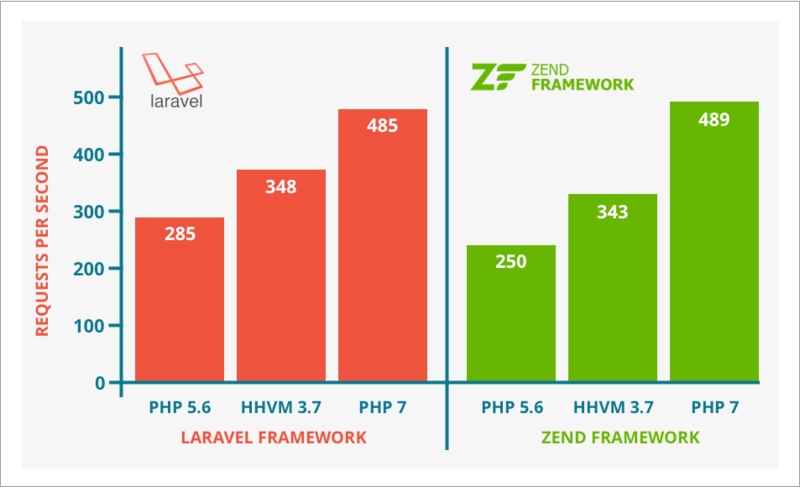 PHP 7 contains a new Zend engine (called “PHPNG”, or PHP Next-Generation) designed to speed up PHP applications. If you're running PHP 5.x there are a range of online tutorials available to assist you with the upgrade to PHP 7.x. In our experience however unless you code and manage all your internal architecture you will probably run into problems and need the support of a Professional PHP Developer. 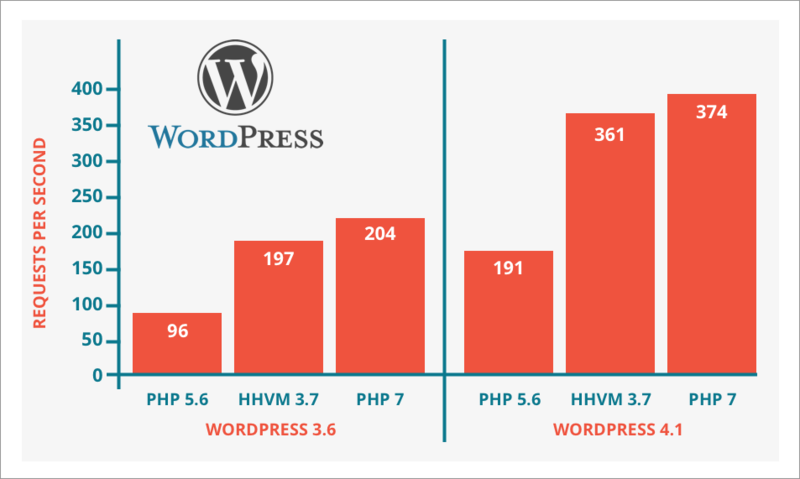 It is also always a good idea to look at updating your hosting environment at the same time as upgrading PHP. For many of our clients upgrading PHP and moving from a traditional platform based static hosting solution using CPanel or Parallels Plesk, to the cloud based AWS Amazon platform has provided them with a cost effective, high performance, secure and stable environment into the future. 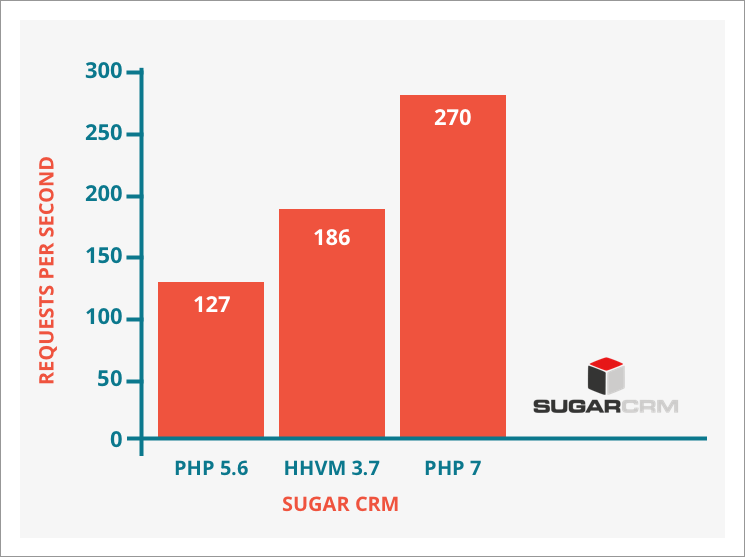 PHP7 offers improved security enhancements over PHP5.x. This includes a filtered unserialize function and a set of functions to cryptographically secure random numbers (random_bytes() and random_init()). Each released branch of PHP is now supported for two years from its initial stable release date. During this period, bugs and security issues that have been reported are fixed and are released in regular point releases. Also, each branch is then supported for an additional year for critical security issues. Releases during this period are made on an as-needed basis: there may be multiple point releases, or none, depending on the number of reports. Once the three years of support are complete, the branch reaches its end of life and is no longer supported.